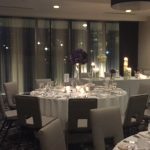 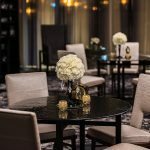 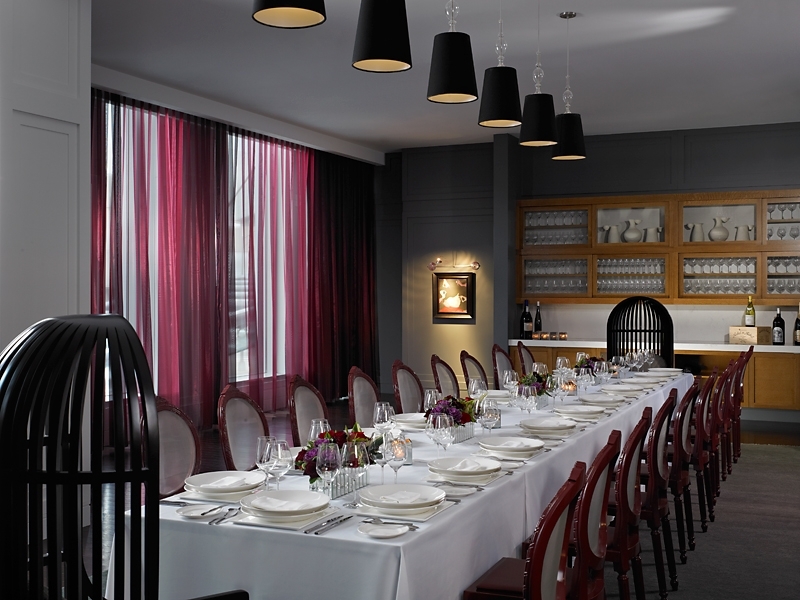 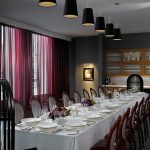 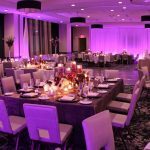 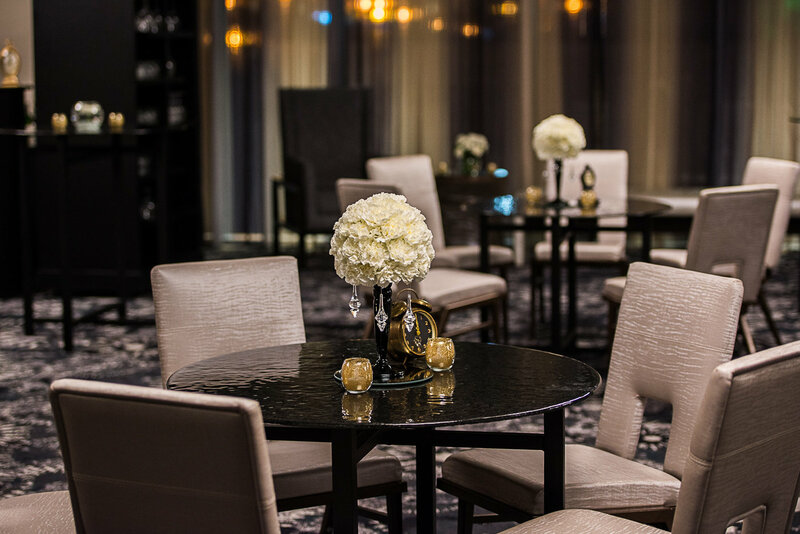 Plan a celebration to remember at the Hilton Columbus hotel. 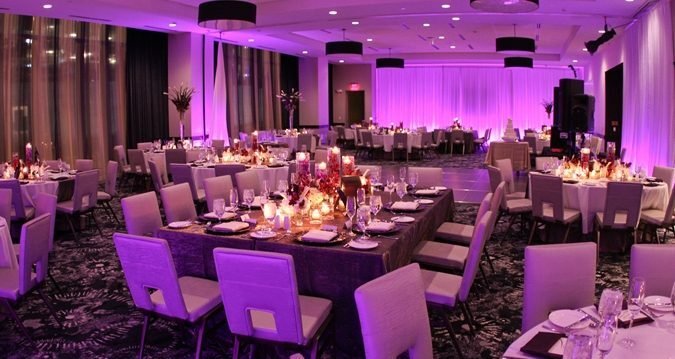 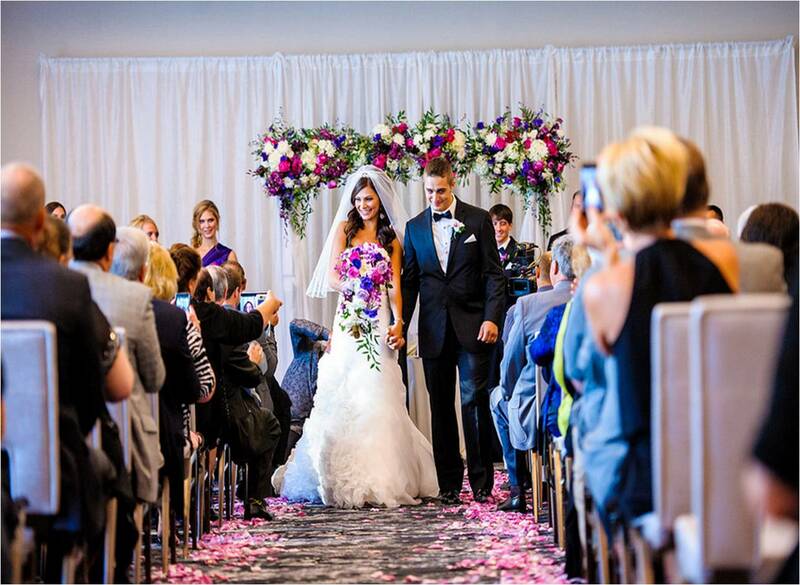 This contemporary Columbus wedding venue offers brides and grooms-to-be versatile event space and elegant décor. 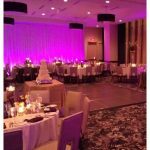 Dedicated wedding planners will help you select the perfect setting for your nuptials. 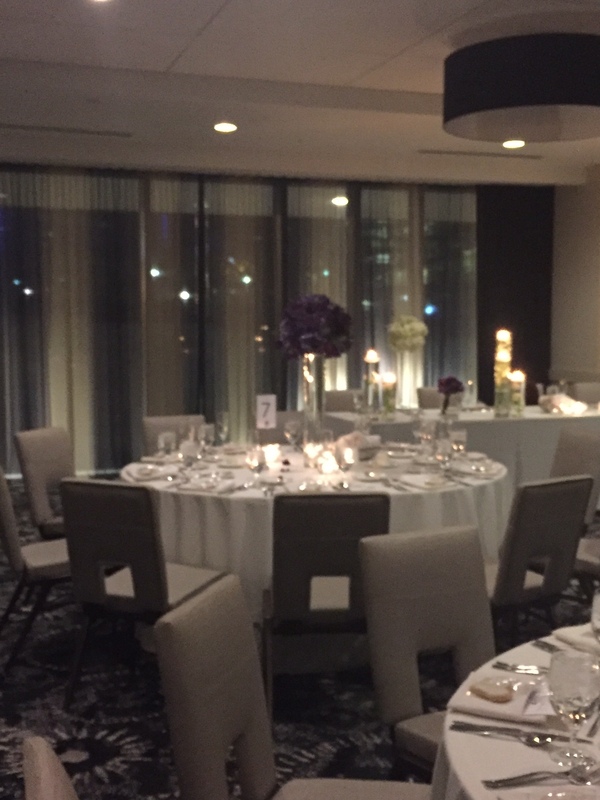 Tie the knot in a simple, chic celebration with sweeping floor-to-ceiling views of the Columbus skyline in one of the hotel’s 3,000 sq. 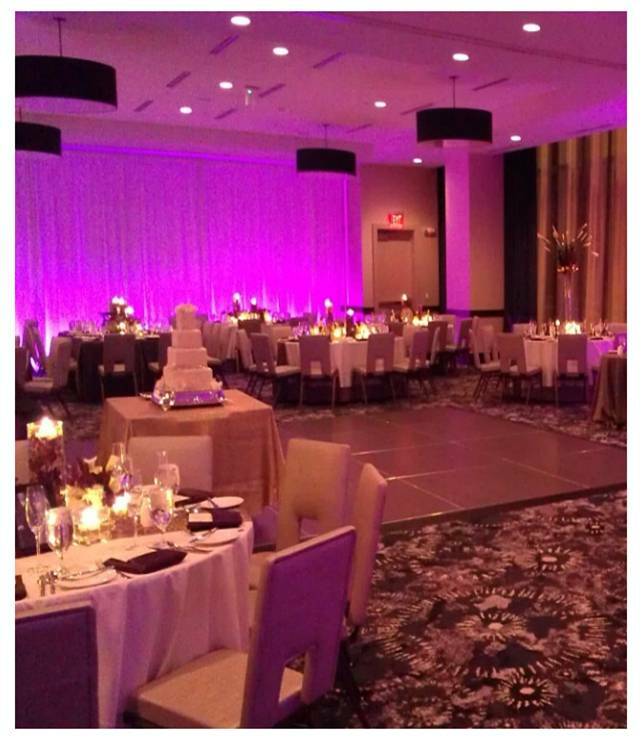 ft. junior ballrooms. 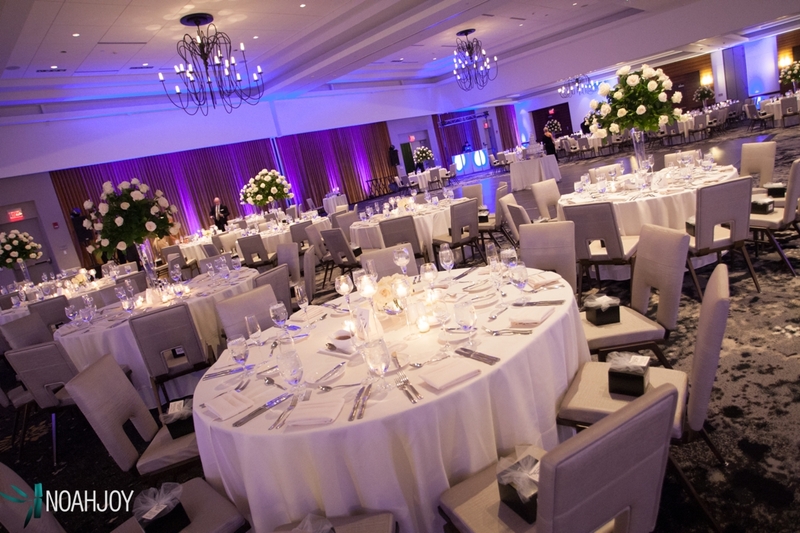 Stage a grand gala, complete with dazzling A/V touches and delicious cuisine, for 880 guests in the 12,000 sq. 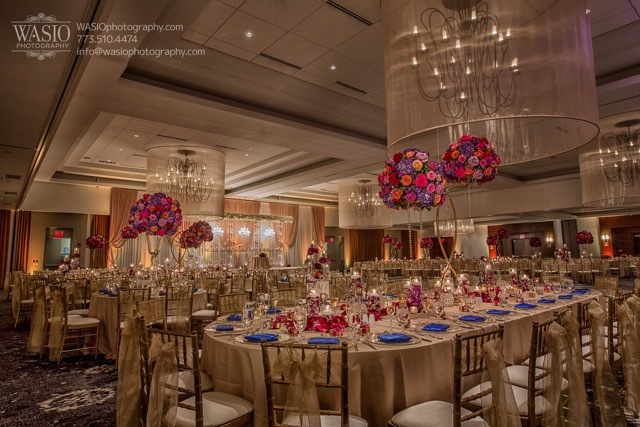 ft. grand ballroom. 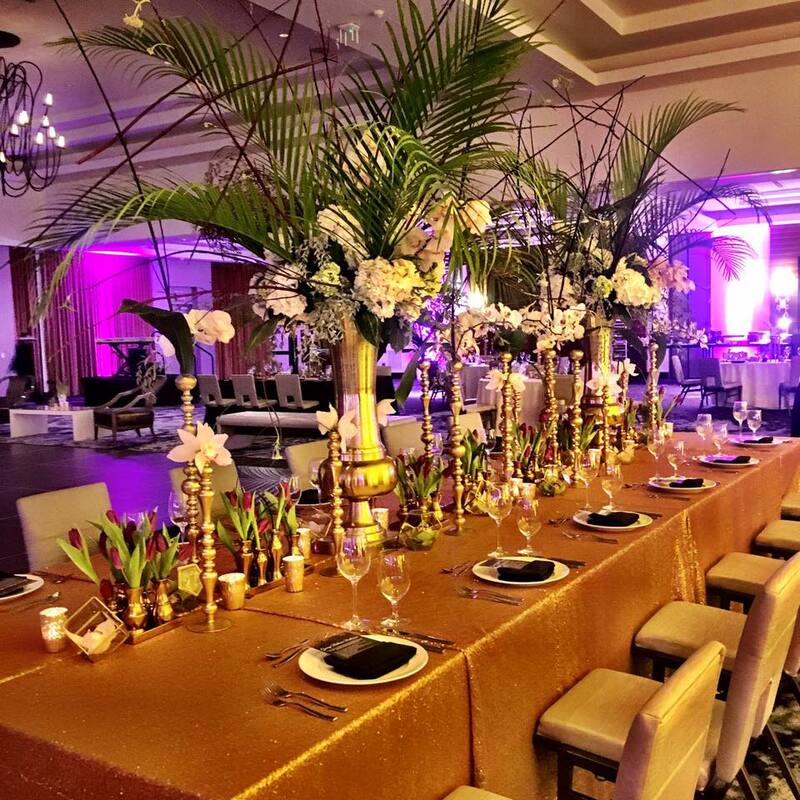 The hotel’s talented catering team will tantalize taste buds with culinary genius specifically tailored to celebrate the look and feel of each wedding. 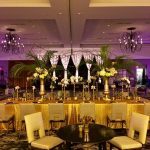 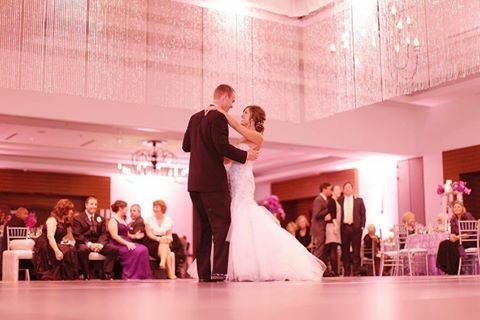 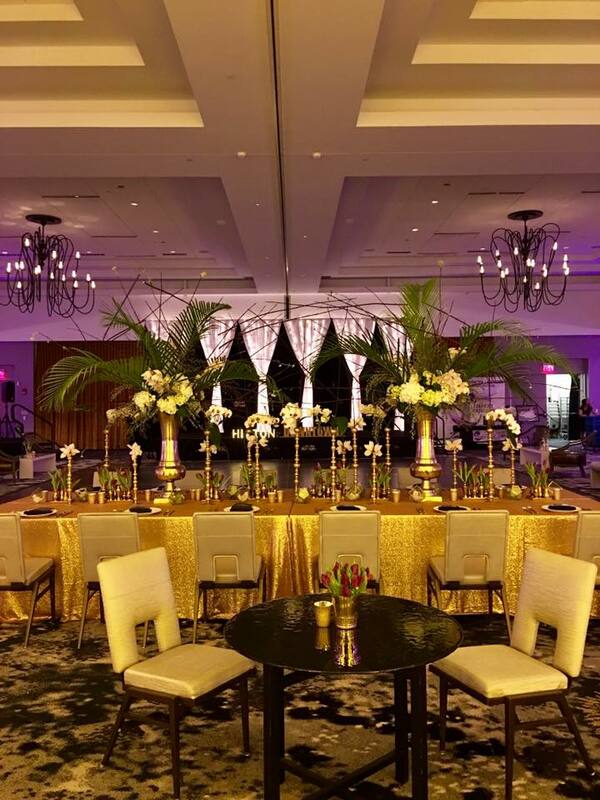 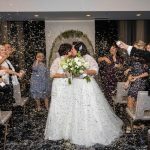 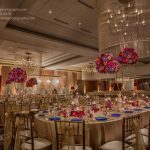 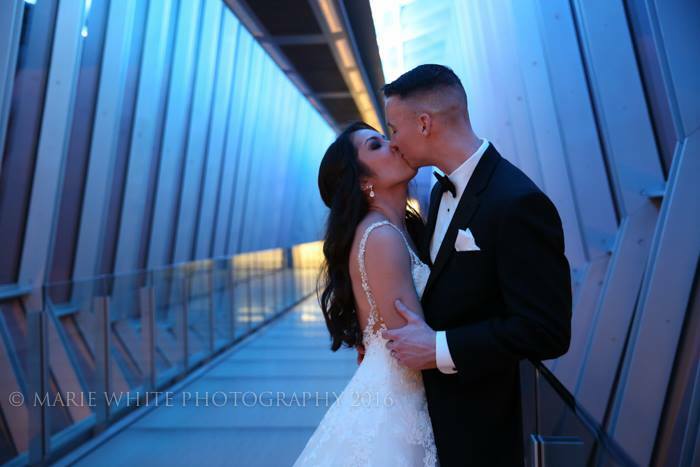 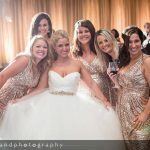 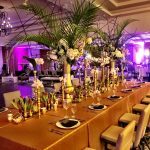 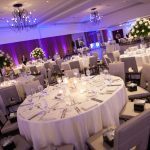 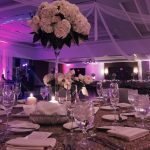 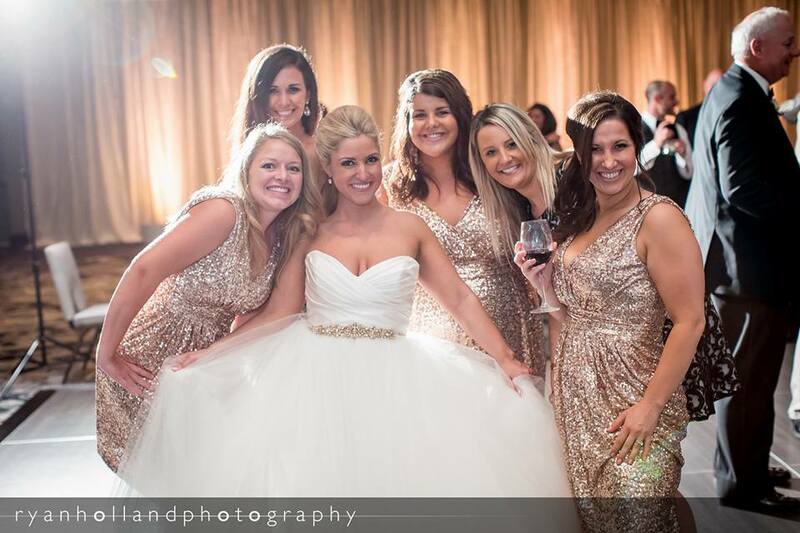 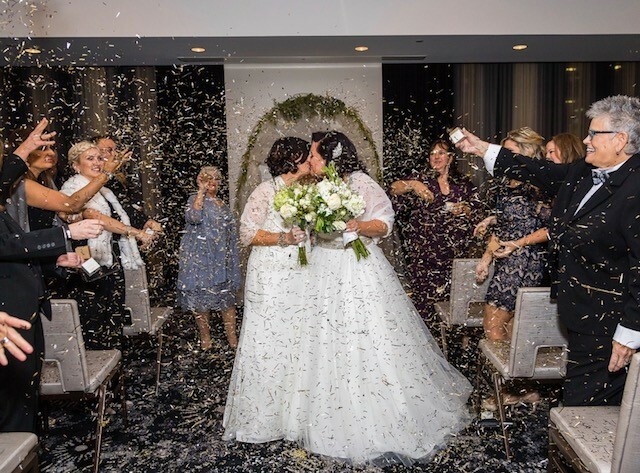 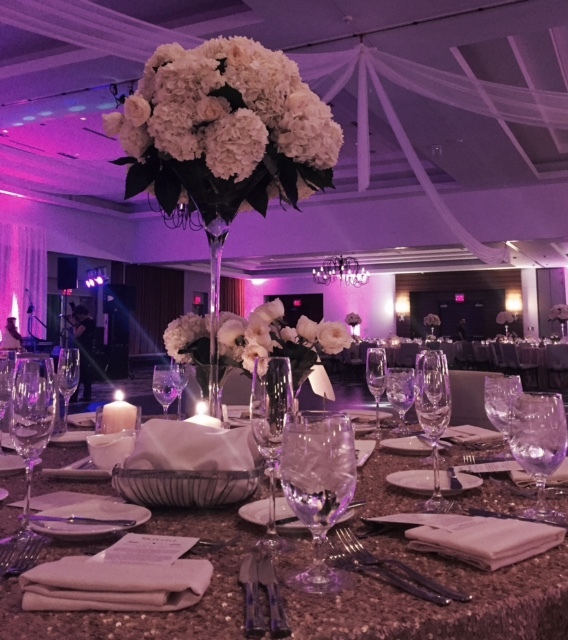 Trust the seasoned wedding specialists at the Hilton Columbus hotel to bring the wedding of your dreams to life with personalized attention to detail for a flawless celebration to be cherished for years to come.